The placebo effect is substantial AND we do not have to deceive the patient for it. Seeing this, someone else gets an urge to yawn. Or someone (you perhaps?) reads about yawning and already feels an urge towards it. A well-known phenomenon. But what is the cause of it? There can only be a psychological influence… with a clear physical result. Someone takes a pure placebo and experiences less pain through this. This is not a purely subjective experience. On PET and fMRI one sees the brain reacting. Yet this is about a pure placebo (the ‘sugar pill’). There can therefore only be a psychological influence… with a clear physical result. This has a pharmacological effect and a placebo effect. Just as in the case of a pure placebo, the placebo component (this is: apart from the pharmacological component) of a painkiller is of psychological nature. And this way we arrive at the link between yawning and (the placebo part of) a painkiller. They are both related to how the ‘psychological’ influences the ‘physical’ and this nevertheless, apart from what happens before and after, not in a conscious way. Namely: consciously doing as if one yawns, is not yawning. One can in a purely conscious way not do the real yawning. 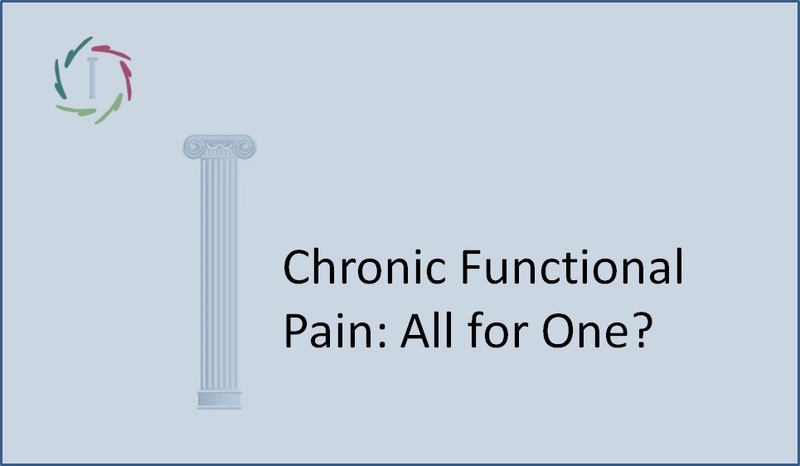 Just as little can one in a purely conscious way reduce pain. ‘Psychological’ means therefore in this case at least partially ‘subconsciously’. This is also applicable to emotions. One can for instance not call forth an anxiety response in a purely conscious way. One can, however, immerse oneself in a fearful situation, such as in imagination or by looking at a horror movie. This is a conscious way to invite (‘auto-suggest’) a subconscious processing. Now try to let yourself go as well as possible into the action of yawning… Do you feel the difference? Give someone a sugar pill. OK. Then give a sugar pill with the suggestion that it’s a new, powerful painkiller. Do you see the difference? There are many functioning models for the placebo effect. One speaks of expectations, hope, belief, meaning, conditioning, etc. However: how does expectation or hope work? One finds a deeper explanation only by taking into account a subconscious processing. 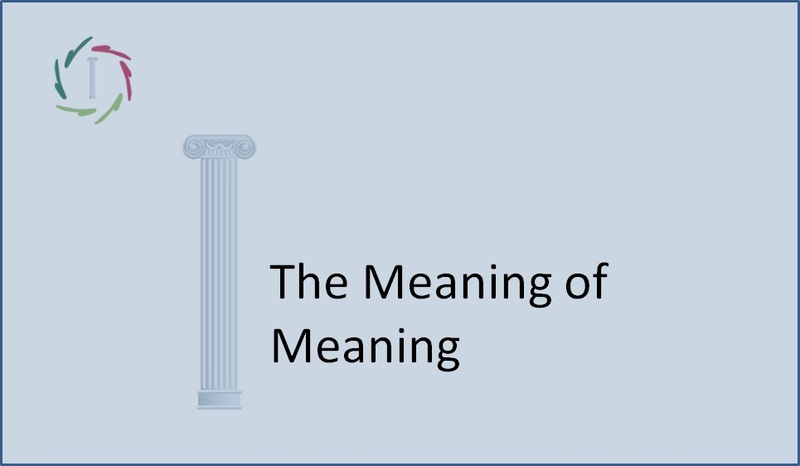 Therefore it has to do with the subconscious being addressed: a communication with the subconscious. In case of a placebo this always means deceiving the patient. Namely: if one knows that one swallows milk powder instead of a powerful medicine, then the effect of it quickly diminishes. Is it necessary to deceive consciousness in order to reach the underlying mental activity? The answer is clear: no. In the case of yawning nobody is deceived. Also through an empathic physician with whom someone already feels half cured by feeling supported, one can see a similar underlying process while nobody is being deceived. 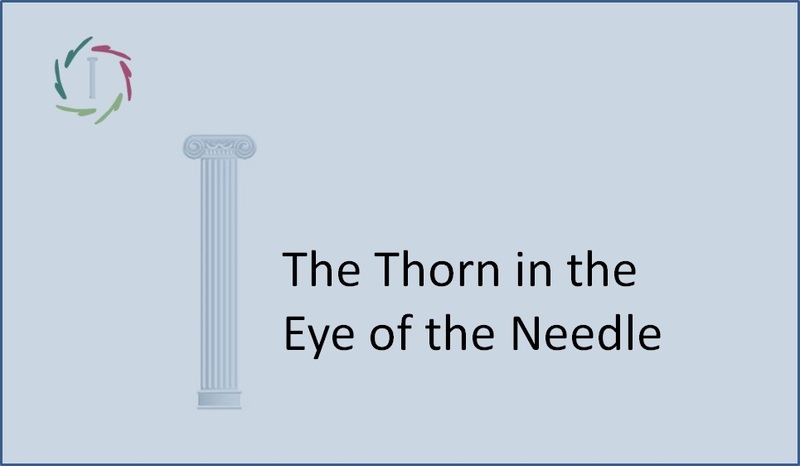 The patient feels, however, directly and deeply addressed, therefore here too: communication with the subconscious. If we look at the placebo effect of medication, then we see that the effectiveness of this communication is very substantial. 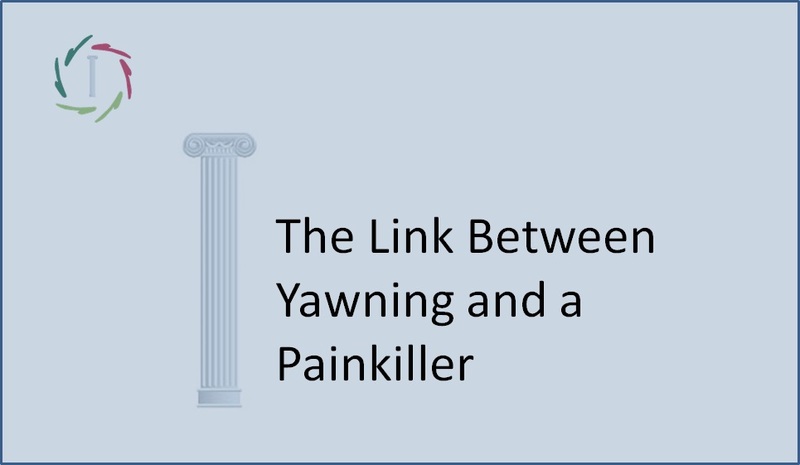 Thus have we returned at the link between yawning and (the placebo part of) a painkiller with the question: how can we can optimally combine the effectiveness of the second with the openness of the first? The answer to this question probably forms a very important element of future medicine.